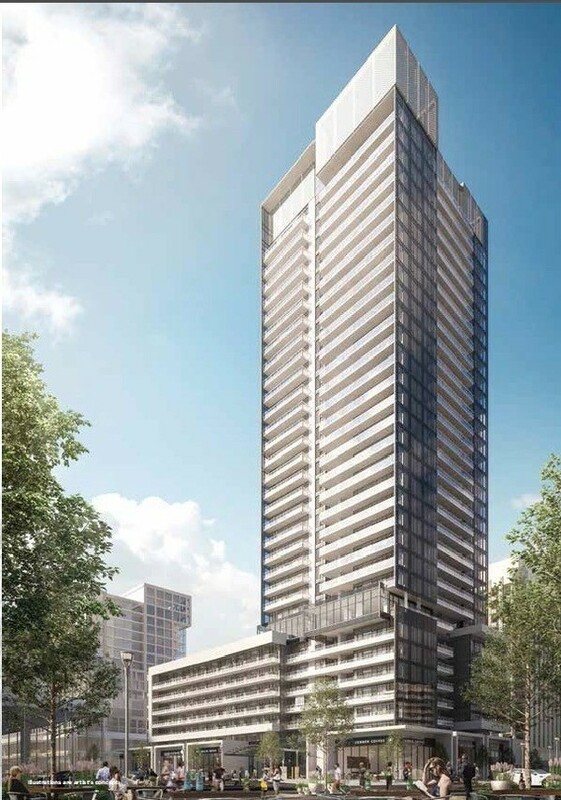 Rodeo Condos will be a 39 storey towers with a total of 736 mixed condo units. 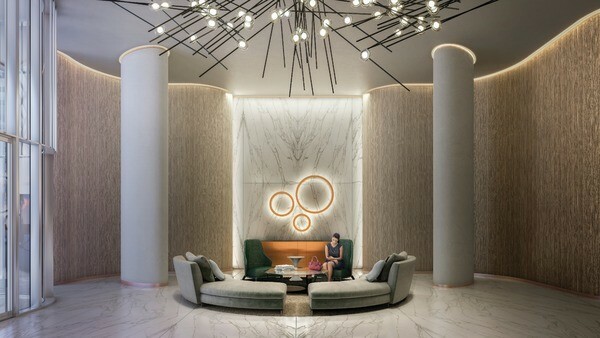 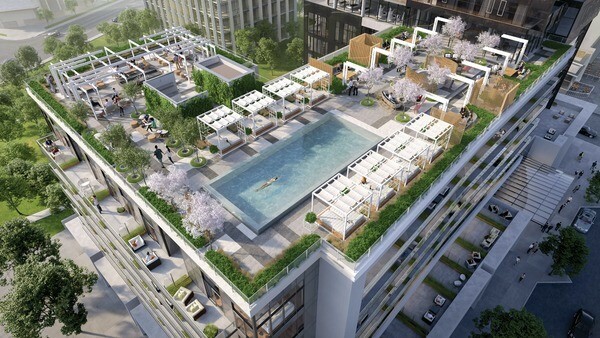 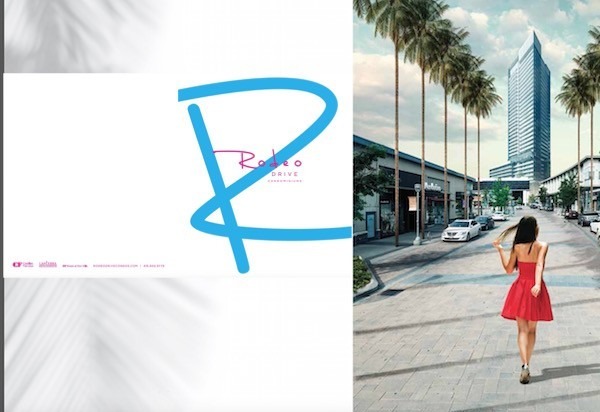 The estimated completion date for Rodeo Drive Condominiums is set for July 2020. 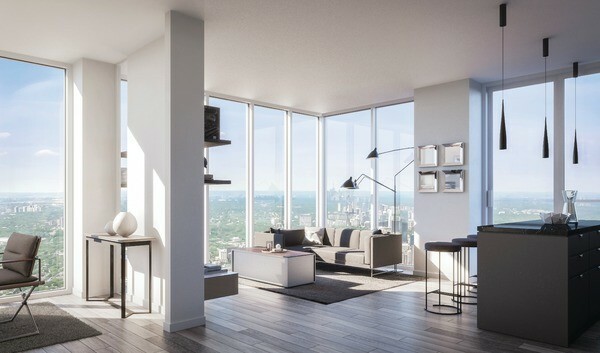 Request for Floor Plans, Price list, Availability and Promotions!